JMeter is an open-source load testing tool. See related posts if you want more information about JMeter. 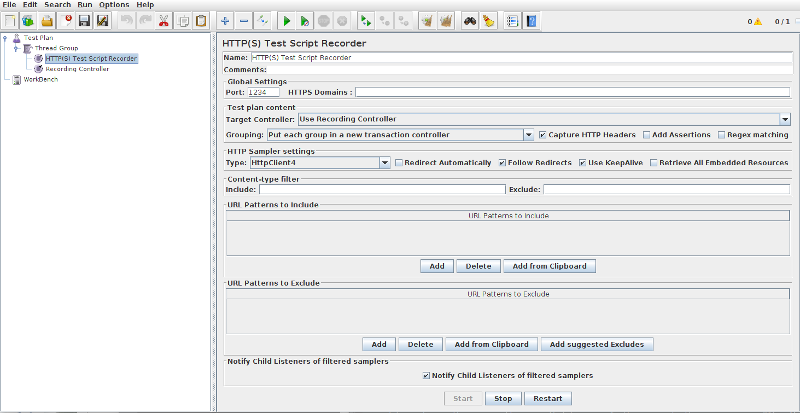 JMeter allows to record HTTP traffic with its built-in HTTP(S) Test Script Recorder. OctoPerf natively supports importing JMeter recordings. Run JMETER_HOME/bin/jmeter executable (extension depends on your OS). JMeter GUI should appear. 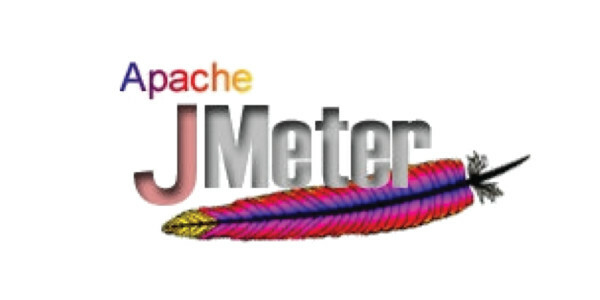 JMeter is a Java program, it requires a Java JRE. Install one if you don’t have any. Click on Start button in the right panel, at the bottom. JMeter is now capturing HTTP traffic. It’s time to launch your web browser to begin generating traffic. But first, we need to configure the proxy settings on that browser. 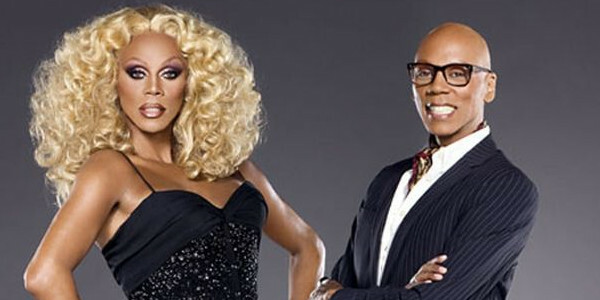 In this project, the proxy runs on localhost, port 1234. Click on OK and exit the menu. Now browse your web application in your browser. JMeter should capture HTTP traffic inside the Recording Controller. 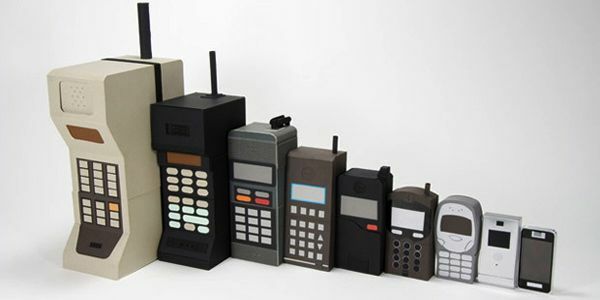 Once you are finished, stop the recorder and save the project. The screenshot above shows a sample record of our Homepage. HTTPS traffic recording is a little more cumbersome. JMeter is able to record HTTPS traffic by generating SSL certificates on the fly per domain. You need to import the JMeter’s Root Certificate Authority inside your browser to enable HTTPS traffic capture. 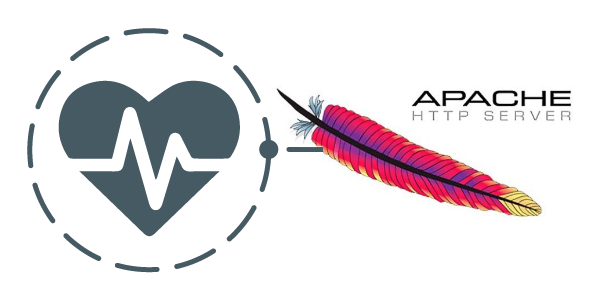 You will find a more complete tutorial on how to record HTTP and HTTPS traffic for JMeter. Upload the saved JMeter JMX file. You should see the import virtual user within seconds. 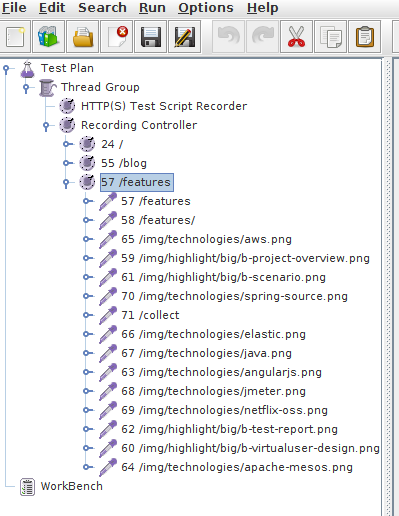 You are ready to run load test on our Cloud platform to simulate what you recorded. HTTPS websites are failing to load: if you see something like Invalid SSL Certificate inside your browser, you probably forgot to import the JMeter CA Certificate. If you still experience issues recording and importing JMeter JMX on our platform, we would be glad to help you. 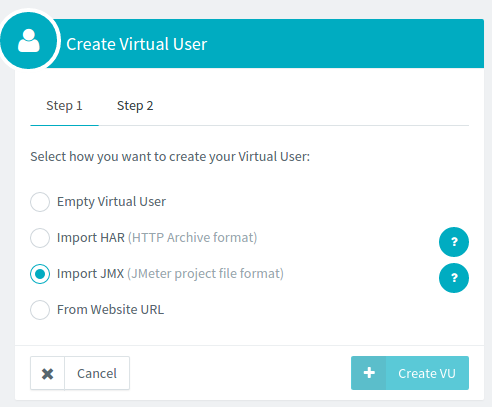 You can now enjoy editing your JMeter JMX online, via our Web interface. 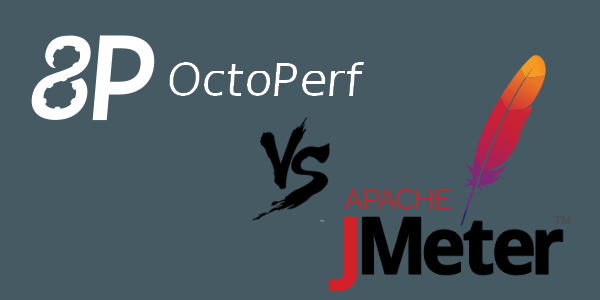 OctoPerf is powered by JMeter to provide a full JMeter Cloud experience. 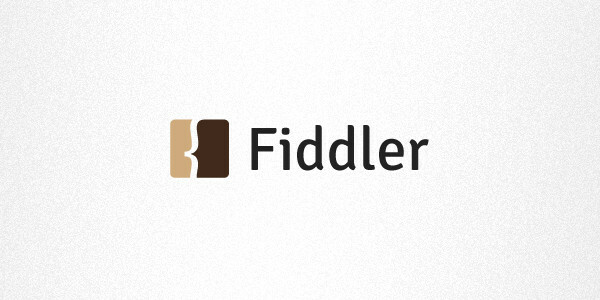 We’re providing the world’s first JMeter web interface.